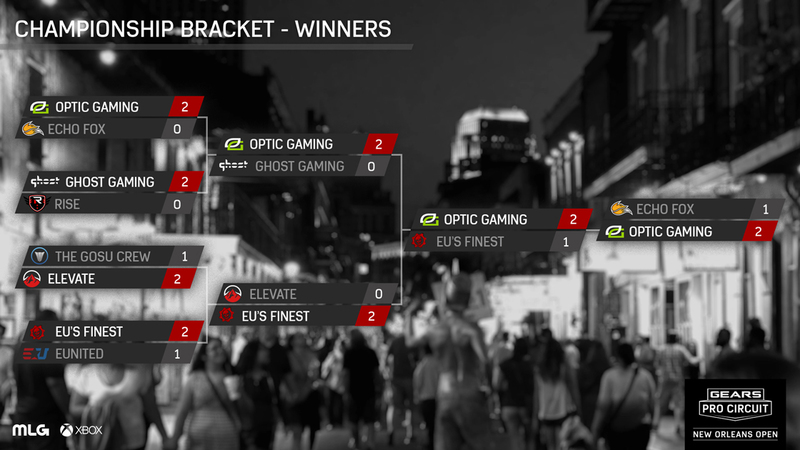 The Gears Pro Circuit New Orleans Open rolled into the Big Easy with a ton of momentum. 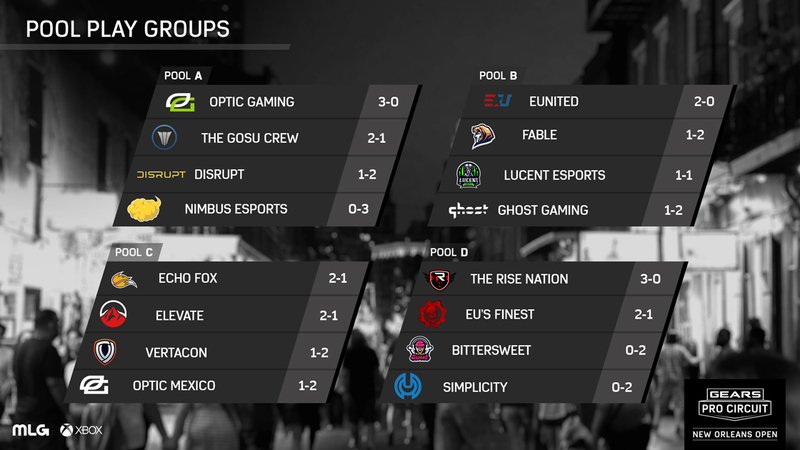 The Gears Pro Circuit Las Vegas Open featured multiple upsets, a strong showing by international teams and a new champion in Ghost Gaming. This event was poised to be one of the most competitive Gears Esports events ever. And boy did it deliver! 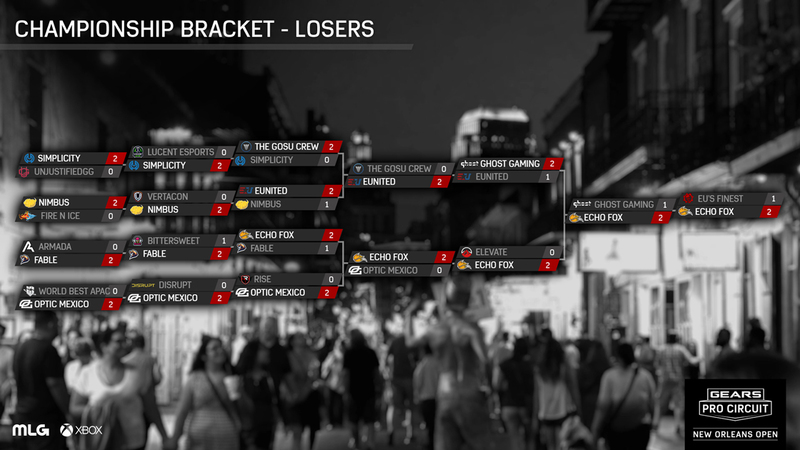 Roster changes dominated the discussions heading into the tournament with everyone focused on OpTic Gaming and Echo Fox and their pseudo-swapping of players with Solurs and Praized leaving Echo Fox for OpTic and Kenny and Icy heading to Echo Fox. Once the games began, upsets were not hard to find. 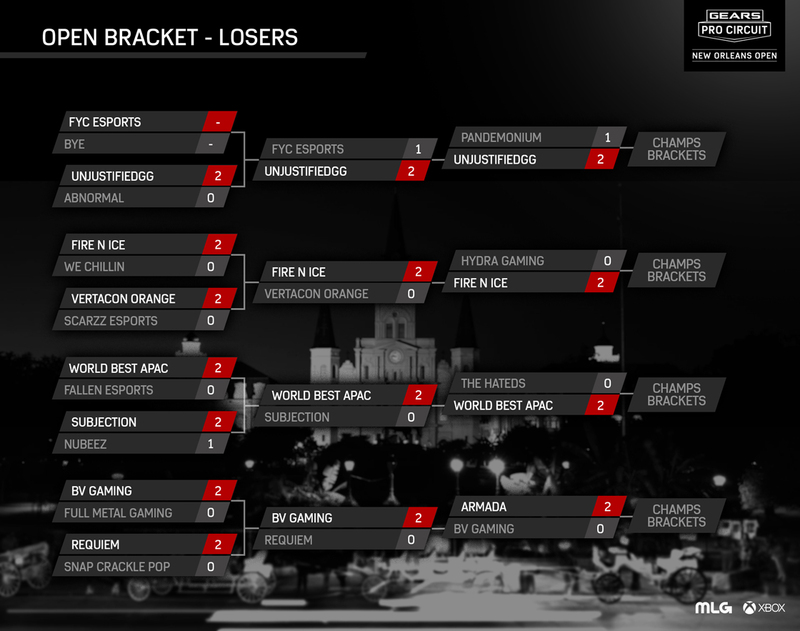 The biggest was Ghost Gaming shocking everyone by finishing last in their pool. 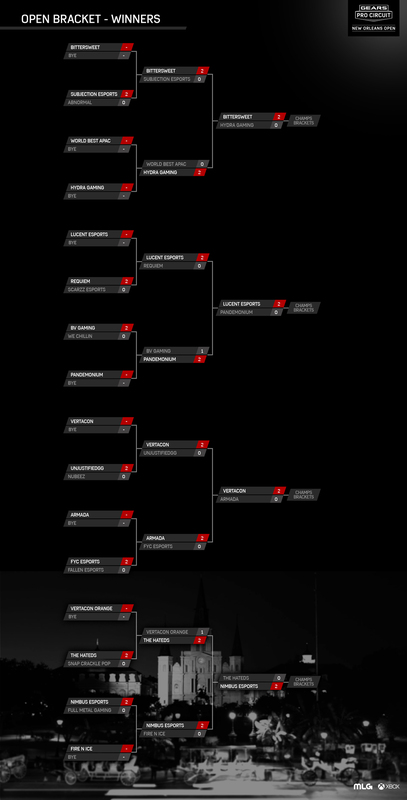 On the other hand, the Rise Nation and Elevate defied expectations and proved they can hang with the top teams. 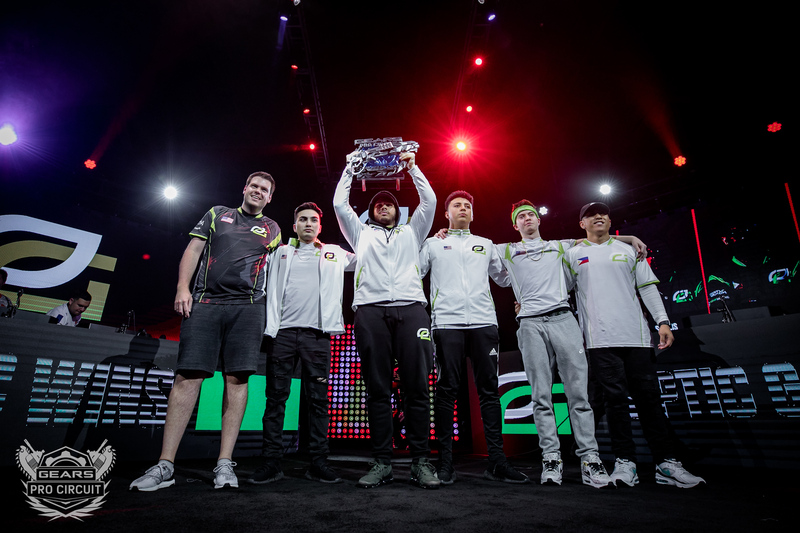 Ultimately, the big story of the weekend was the return to glory by OpTic Gaming. The Grand Finals saw them play Echo Fox in dramatic showdown with both teams feeling they had lots to prove. Echo Fox went toe-to-toe with them through two maps but ran out of steam after playing 16 maps on Sunday but OpTic’s new roster was just too much. 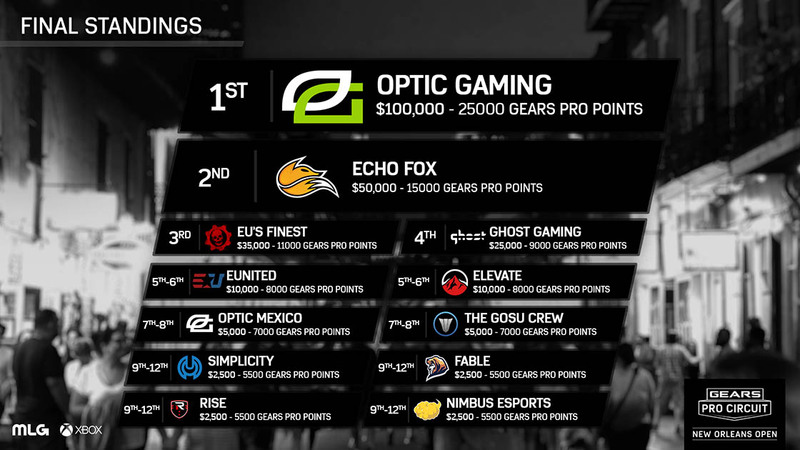 OpTic is making a strong case for being the most dominant esports team in console gaming history!